Instinctive and informal, Nobu Hotel Shoreditch delivers a captivating and unique escape with the perfect balance of luxury, fun, craft and theater. 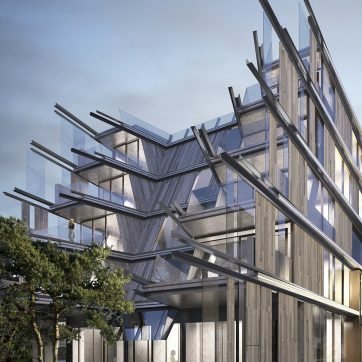 Offering 148 thoughtfully designed guestrooms and suites and unveiling London’s newest Nobu Restaurant, the design blends the raw creative energy of East London with the understated luxury of Nobu. Using Asian-inspired and London-infused sights, sounds, scents and experiences to engage and delight their guests from the moment of arrival.